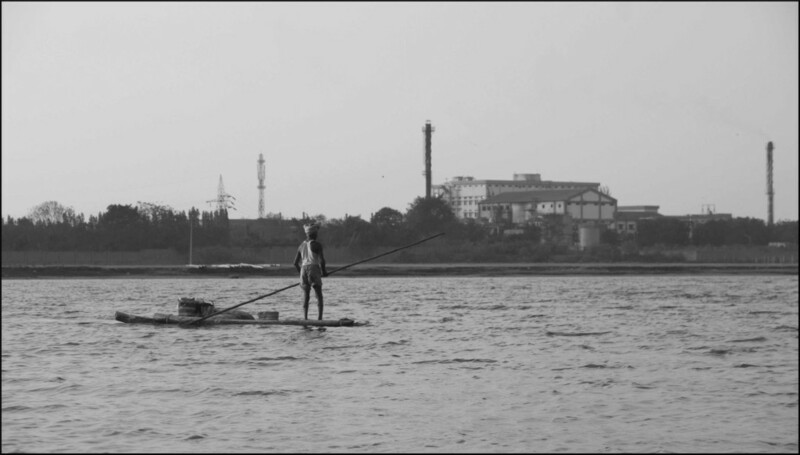 The Other Media’s Community Environmental Monitoring program was born in SIPCOT, Cuddalore, in 2003 as a response to community requests for assistance in dealing with industrial pollution. SIPCOT is a state-run industrial estate that houses tons of chemical, pharmaceutical, pesticides and dye industries. Lax regulation and poor enforcement of environmental laws has turned this once healthy area into a toxic hotspot. CEM trained and currently works with a group of motivated volunteers who are part of the SIPCOT Area Community Environmental Monitoring program (SACEM). SACEM monitors, documents, reports and takes action on industrial pollution and uses community environmental monitoring techniques to increase public participation and hold industries and regulators accountable.